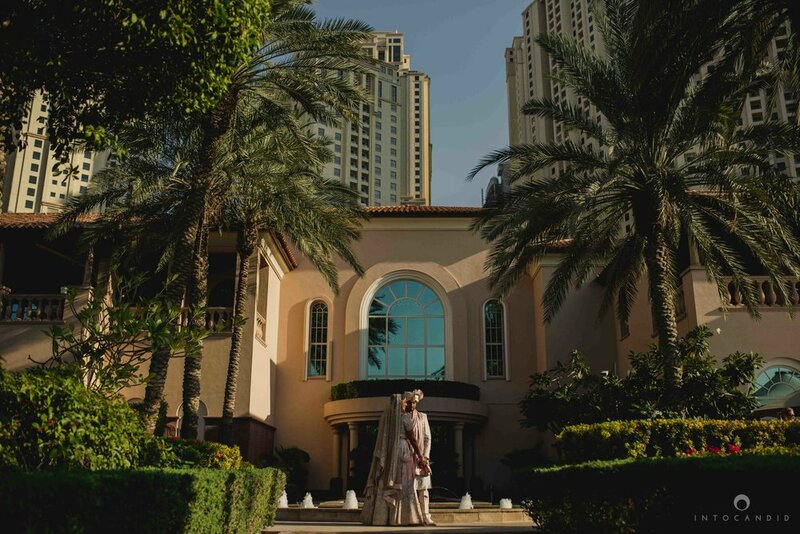 Natasha & Sam’s Dubai wedding is a special one. They are one of the most loving couple’s we’ve come across. Right from the first day, they made sure we felt at home. 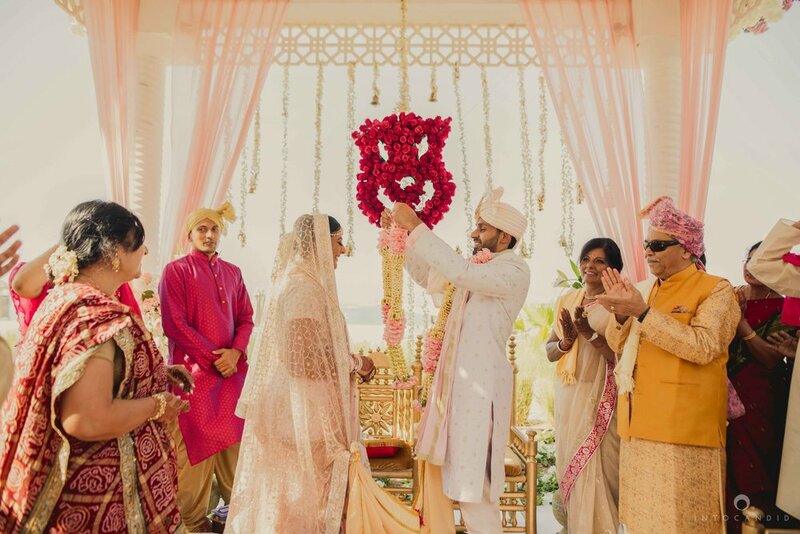 They hosted a few pre-wedding ceremonies such as Haldi & Mehendi at Natasha’s house in Dubai. Their wedding took place at The Ritz Carlton. It was a beautiful setup close to the beach in the lawns. 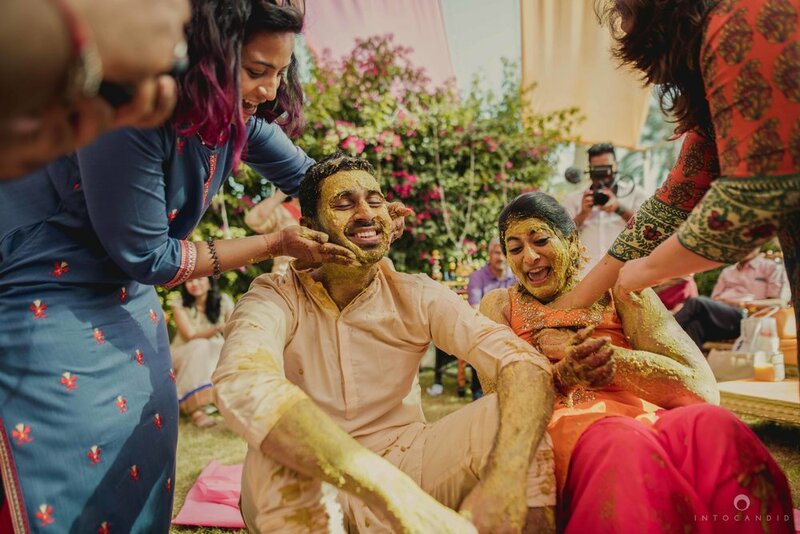 Sam, a South Indian groom & Natasha, a Gujarati bride, followed both kinds of traditions with utmost care and love. 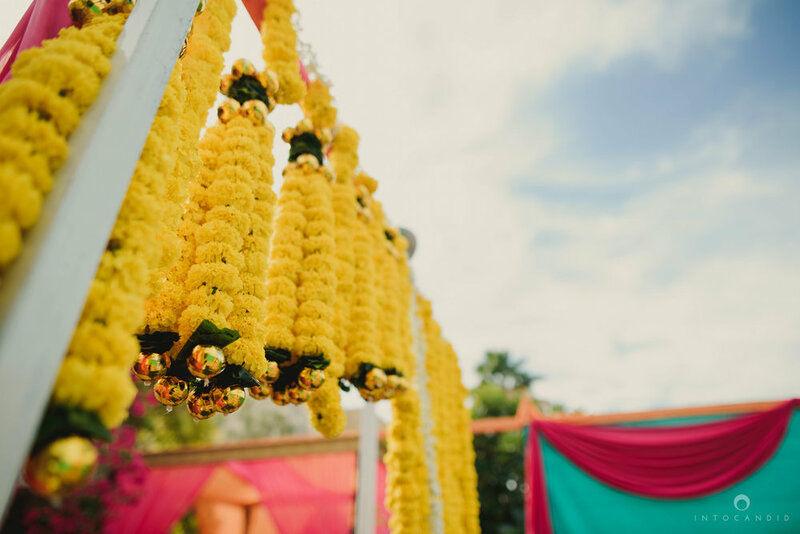 We witnessed the South Indian Wedding early that morning followed by the Gujarati one that afternoon. 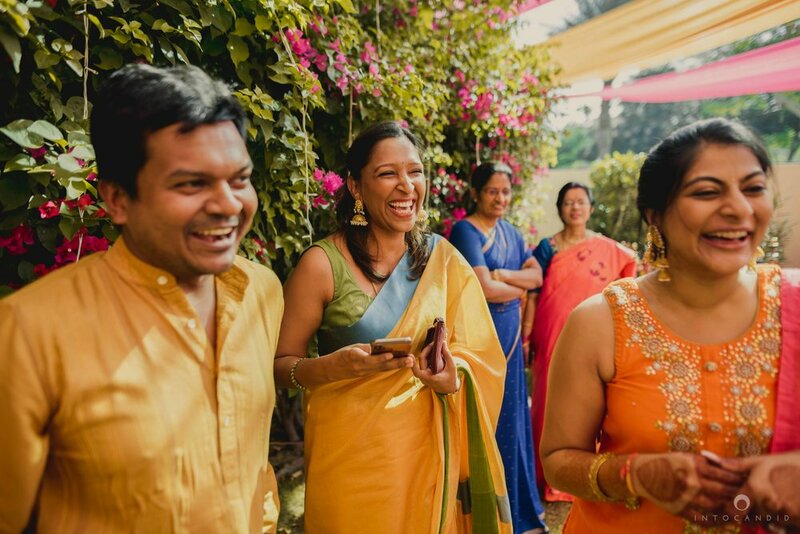 Their families and friends, all came together with equal enthusiasm and love for the couple. Natasha & Sam, thank you so much for trusting us with this. We feel blessed and honoured to have met you guys and capturing one of the most important events of your lives. Shooting weddings for us is all about those little moments, colour, emotions and above all, being present to witness all of this together in just a couple of days. 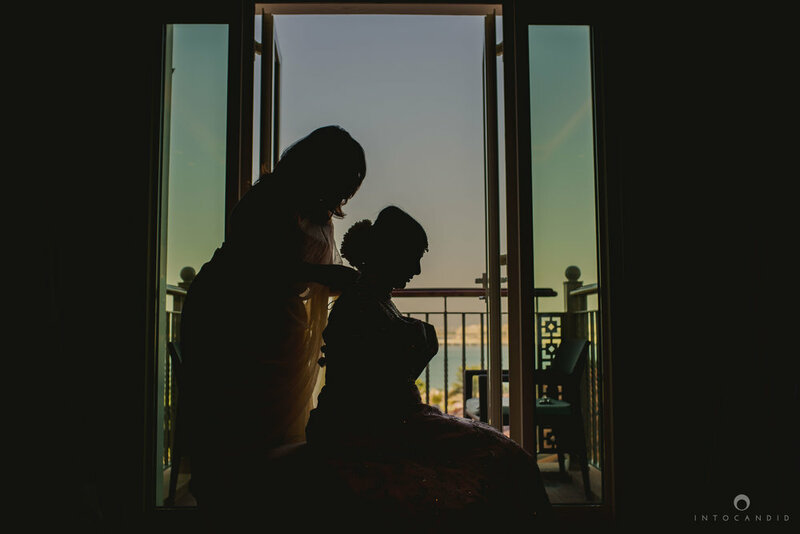 View Natasha & Sam’s Al Qudra Pre-wedding session here.